This is a magical story of the love between mother and child and the gifts of kindness and understanding. 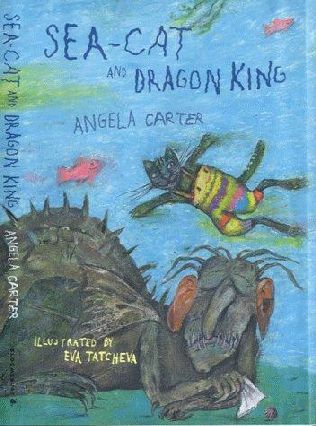 Dragon King and Sea-Cat both live under the sea. Sea-Cat lives with his mother who sews him fabulous jewel-encrusted suits that shimmer and capture the attention of all who see him. Dragon King, the ruler, lives a sad and lonely life as he is so ashamed of his ugliness. When he sees Sea-Cat in his beautiful suit, he is overcome with jealousy and wants the suit for himself. 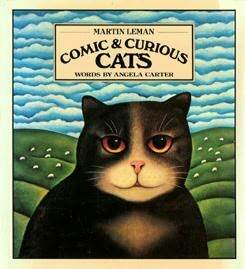 But Sea-Cat is clever and kind and befriends Dragon King. Sea-Cat knows his mother can turn the Dragon King’s ruby tears into a most dazzling suit, just for him! 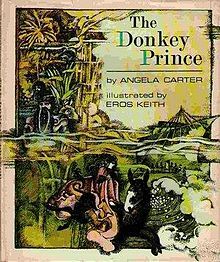 The donkey prince must overcome many obstacles to retrieve the magic apple that will restore him to human form.